From surprising new streaming services to exciting new hardware, life without pay TV just keeps getting better. One year ago today, I kicked off my weekly Cord Cutter Confidential column by declaring there’s never been a better time to cut the cord. I’m happy to say that since writing that first column, living cable-TV-free has only gotten easier. Those who ditch the bloated cable bundle now have more choices and better programming than they did a year ago, as TV networks and service providers realize they must start appealing to this rapidly-growing audience. HBO, Showtime, and CBS all launched standalone streaming (aka over-the-top) versions of their channels, with no need for a bundled pay-TV subscription. Dish launched Sling TV, a $20-per-month streaming service aimed directly at cord cutters with 20 live cable channels, including ESPN, CNN, and The Food Network. Hulu snapped out of its daze and actually became competitive this year, with lots of new content and an ad-free version. NBC announced a new ad-free streaming service focused on comedy, helping bring about the end of the traditional TV channel. Sony launched its own streaming video service, and while it’s not necessarily cheaper than cable, it undoes some of cable’s worst practices. Comcast is rolling out a streaming video service for cord cutters that actually doesn’t sound terrible. Time Warner Cable is rumored to be doing the same. Verizon FiOS started offering a smaller bundle of channels. Apparently the company is so desperate to retain subscribers that it’s willing to risk lawsuits from TV networks for unbundling their channels. Sling TV is the first attempt at a small bundle of streaming cable channels. As expected, these developments produced plenty of hand-wringing from the cable-TV defense force. Industry pundits have argued that you’re better off overpaying for lots of channels, ignoring how many people are perfectly happy with a few solid streaming services. Perhaps realizing that the money argument isn’t holding water, cable apologists have also warned that great television won’t exist without expensive bundles. Nevermind that Netflix, Amazon Prime, and HBO are pumping out plenty of great original content from outside the basic cable package, while the typical cable channel is filled with reruns and reality drivel. With so much new interest in streaming, the devices we use to watch our shows are getting more sophisticated as well, and remaining far less clunky than a cable box. 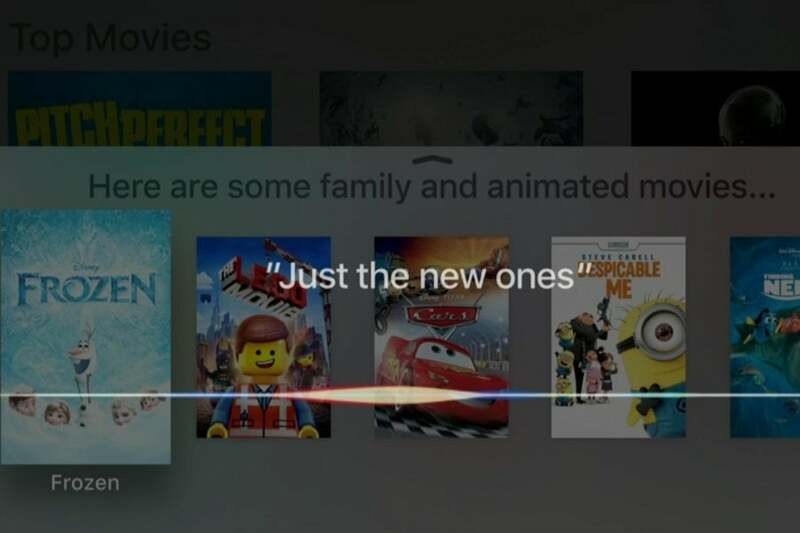 Apple is releasing its first new Apple TV set-top in more than two years, with a proper app store and impressive voice search. Roku released three new streaming boxes this year, while adding voice search and a powerful recommendation system to its software. Amazon became an even tougher competitor with its $39 Fire TV Stick, and Google’s Chromecast continues to improve with age. The new Apple TV could be a big leap forward for voice controls, putting your cable box to shame. Even the lowly over-the-air antenna is back in the spotlight, as more people realize they can get broadcast channels in high-definition for free. 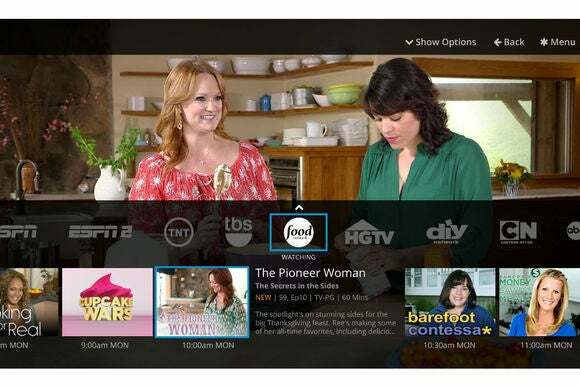 Seizing the opportunity, Microsoft released a U.S. TV Tuner for the Xbox One, letting cord cutters tap into the console’s TV program guide and stream live video to other devices around the house. DVR support is coming next year. While this has been a pivotal year for cord cutting, there’s plenty more to look forward to. We’ve still yet to see any traditional cable channels go it alone with an a la carte streaming service. Some have joined on with Sling TV, while others put their current programming on Hulu or offer a limited number of shows online for free, but the vast majority of TV networks are still clinging to the cable bundle for dear life. I expect that’ll start to change in the year ahead. 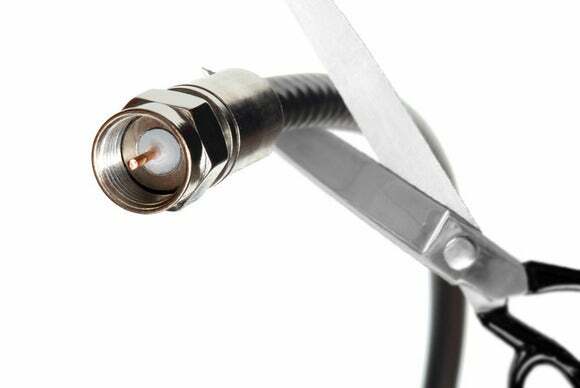 As for smaller bundles, the options for cord cutters remain slim. Comcast’s streaming service is still limited to a few markets, and Time Warner hasn’t technically announced anything. A long-rumored service from Apple is unlikely to materialize until at least next year, and Sony’s PlayStation Vue bundle is available in just seven U.S. cities. Again, it’s likely that competition between smaller bundles will grow in 2016 and beyond. On the streaming-device front, there’s still lots of work to be done in content discovery, so that users don’t have to dig through two-dozen apps to find what they want. Universal search is a start, but ultimately we need better recommendations from across all the major streaming apps. Device makers such as Apple, Google, and Amazon also need to start getting along, so the services you can access aren’t limited by the hardware you choose. In any case, I predict the next year will be even better for cord cutting than the last. Any arguments to the contrary by the cable defense force will have to become increasingly convoluted.